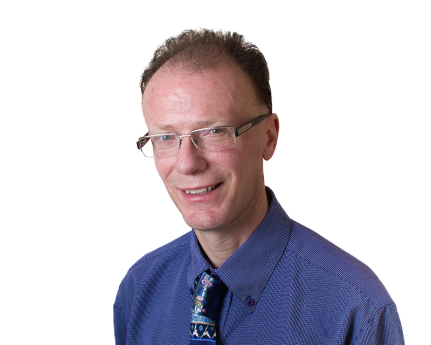 Paul Tew is a freelance adviser, primarily in the areas of pay, personal taxation and remuneration planning. A frequent contributor to technical journals on pay and benefits issues, having written for the "In Business" section of the Times. Paul continues to supply articles for various recognised professional publications including Pay and Benefits magazine, Taxation magazine and Company's Secretary's Review. Paul also has had several loose leaf and bound books published on a variety of subject matter including PAYE, NIC, Sickness and Maternity Pay. Paul has written and presented training courses as well as headed up payroll and employment help desks and acted as an assessor for recognised Payroll/HR qualifications. Paul previously worked in the healthcare and oil sectors managing Pay and benefit services, so has many years of experience in dealing with PAYE and employment compliance issues across a broad range of industries and organisations.